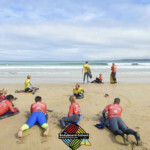 Home Blog 4 Reasons Why Bodyboard Coaching Weekends are Great for All Ages! 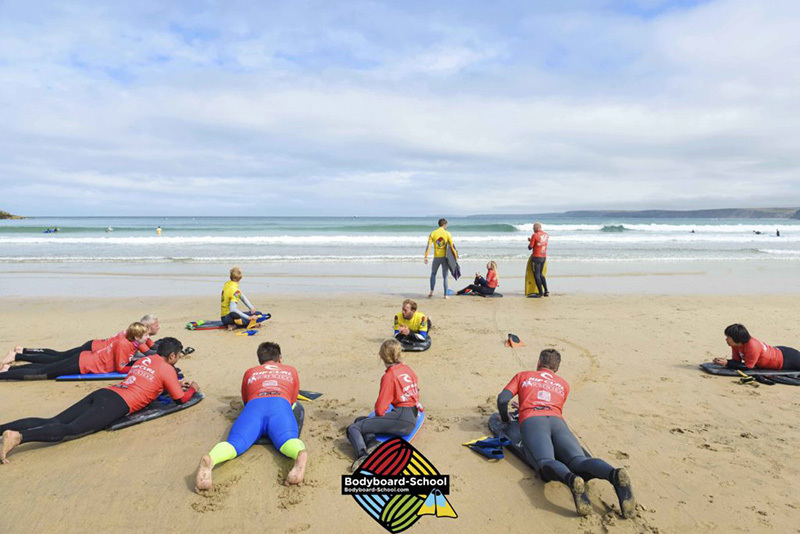 4 Reasons Why Bodyboard Coaching Weekends are Great for All Ages! 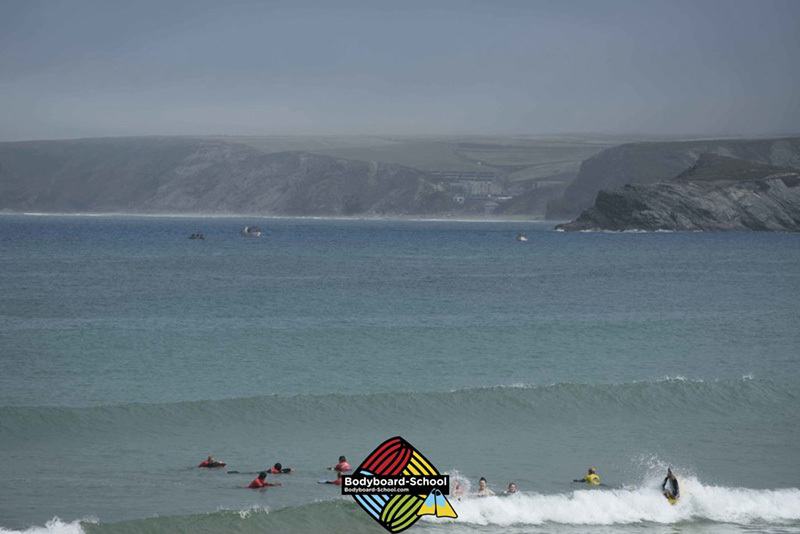 Our summer holiday Bodyboard Coaching Weekend delivered on all accounts with some fantastic waves and weather. 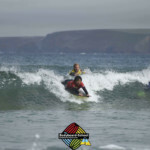 We had a wide variety of ages and abilities embark on the coast of dreams with everyone improving massively over the 2 days. 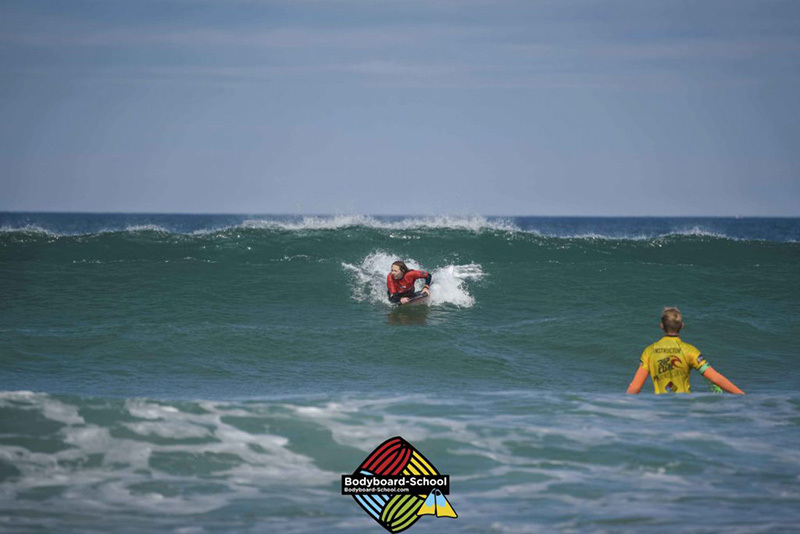 There were newbies looking to try their hand at bodyboarding for the first time as well as some of our usual suspects aiming to perfect maneuvers and their general riding in some super fun summery waves. What occurred to us this weekend is that our coaching weekends are great for all ages and we have singled out our top 4 reasons why they are! 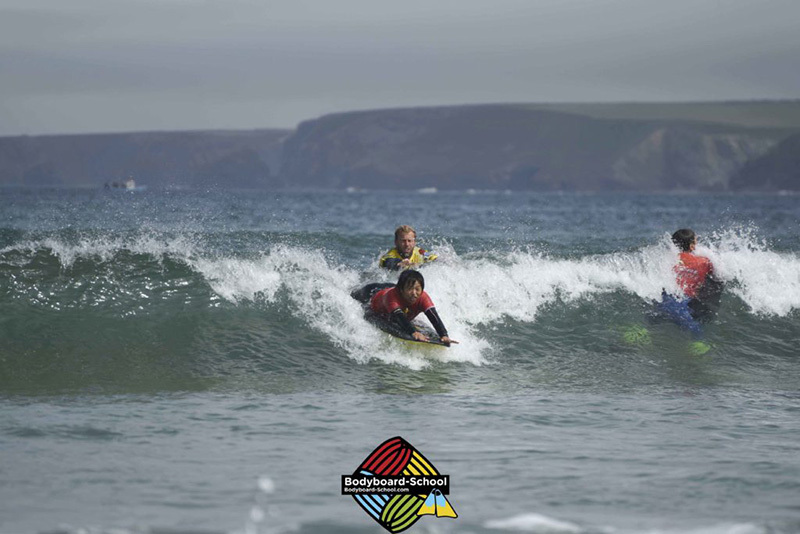 It’s really good to have a broad range of ages in a bodyboarding lesson or on one of our coaching weekends. 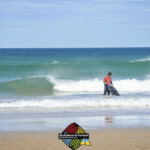 Youngsters who are new to the sport can gain confidence and tips from more experienced riders and vice versa. 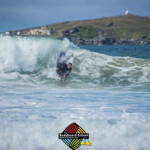 I mean, when you see an eleven year old riding a big green wave it can give you that little kick of self belief that an unsure adult sometimes needs. When you have a mixed age range the group always seems to work really well for energy levels and of course that little bit of banter! 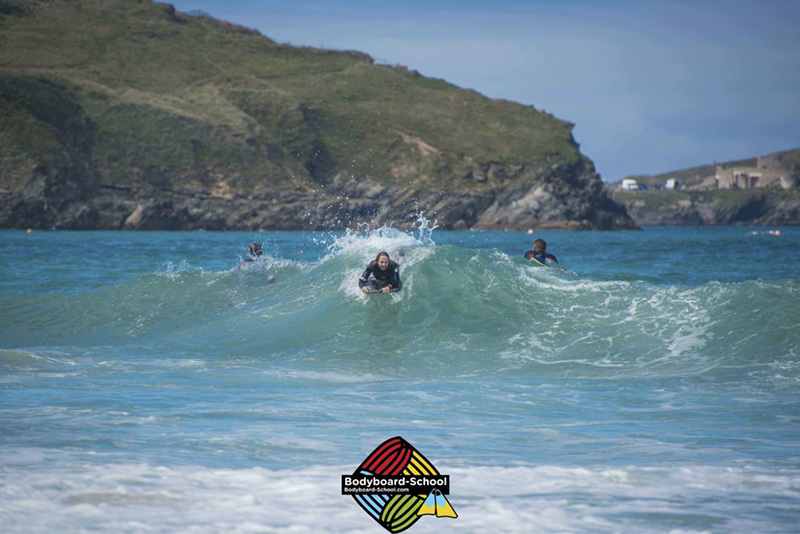 The perfect thing about Newquay is that it has such a wide variety of waves, which is what makes Cornwall in general such a great place for people wanting to learn to bodyboard or surf no matter what age you are. 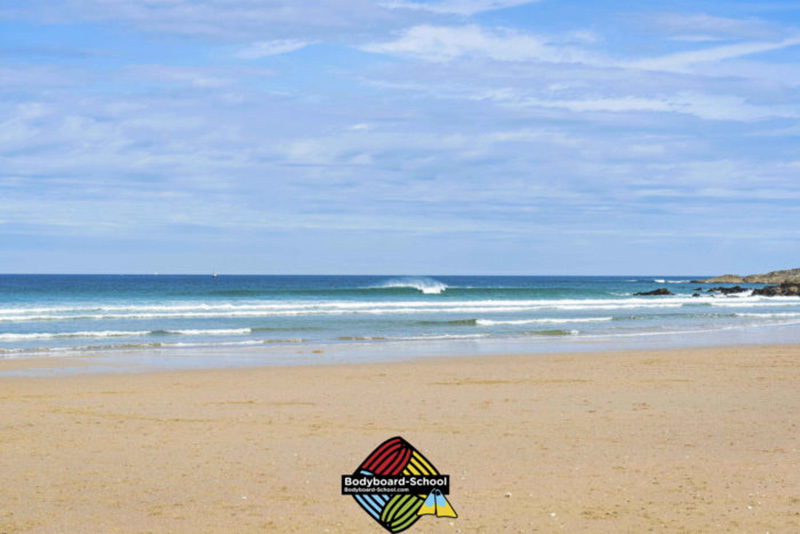 With more sheltered options than the exposed breaks of Fistral Beach and Watergate Bay, which can sometimes be unsuitable for certain riders, you can always seek more user-friendly conditions. 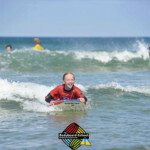 On our latest coaching weekend we had young Ella (aged 11!) 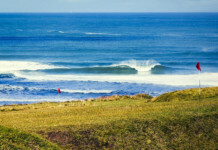 who showed no fear when it came to catching her fair share of waves. 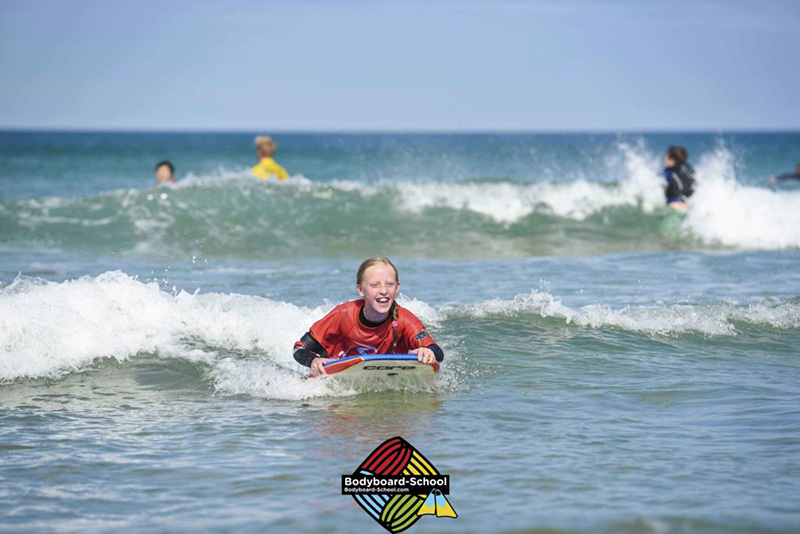 Ella made the most of the clean conditions at our sheltered Towan Beach whilst some of our seasoned shredders hit the road for some bigger waves down the coast. There’s never an issue with being mobile during a coaching weekend and splitting the group if it means people will benefit from differing conditions. 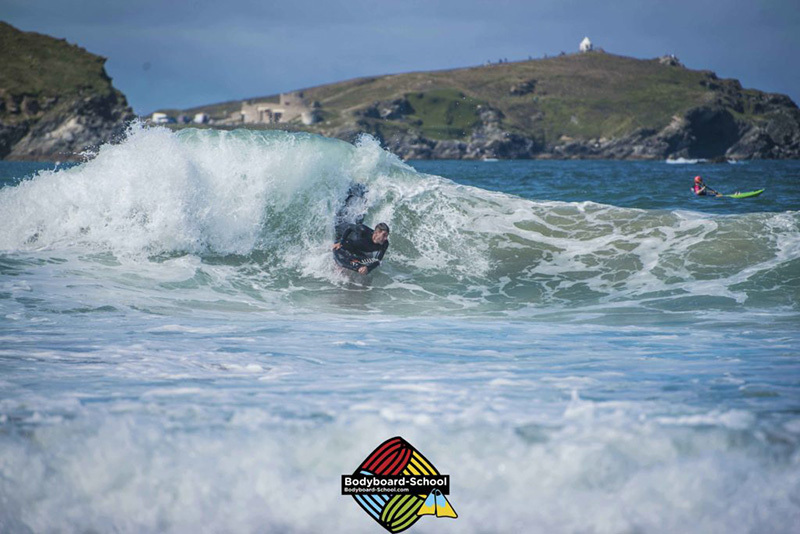 Newquay seems to be a more and more popular place to visit each year and we see hundreds of people visiting and taking up water sport hobbies that no doubt will see them returning year after year. 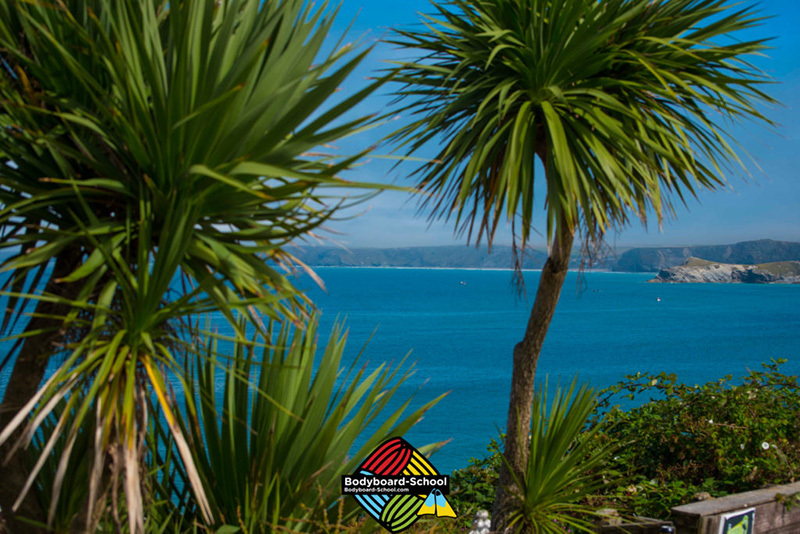 The town itself offers plenty of entertainment for families with children as well as a super fun bustling night life for those looking to blow off some steam whilst on holiday. 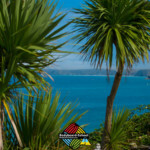 Let’s not forget some of the best scenery and coastline our country has to offer! 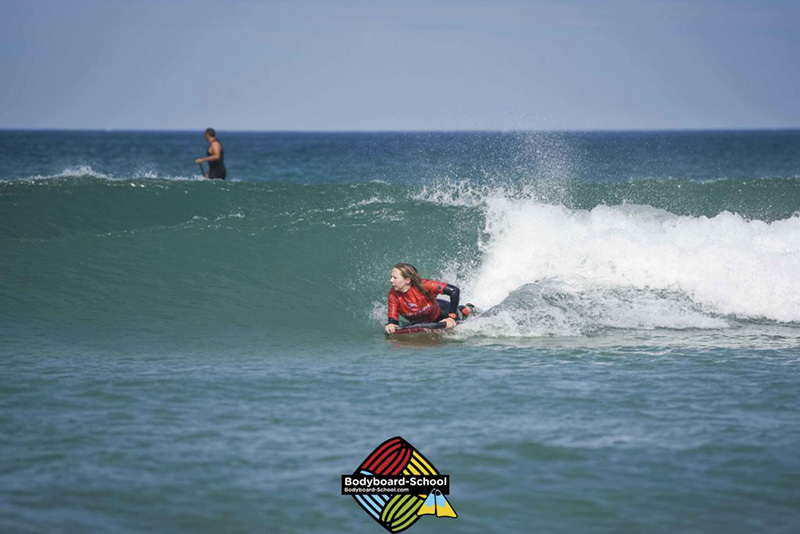 Bodyboarding is one of those sports that can be done at just about any age. 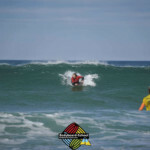 We have had 4 year olds join us for private lessons and 65 year olds join us abroad on our international holidays. 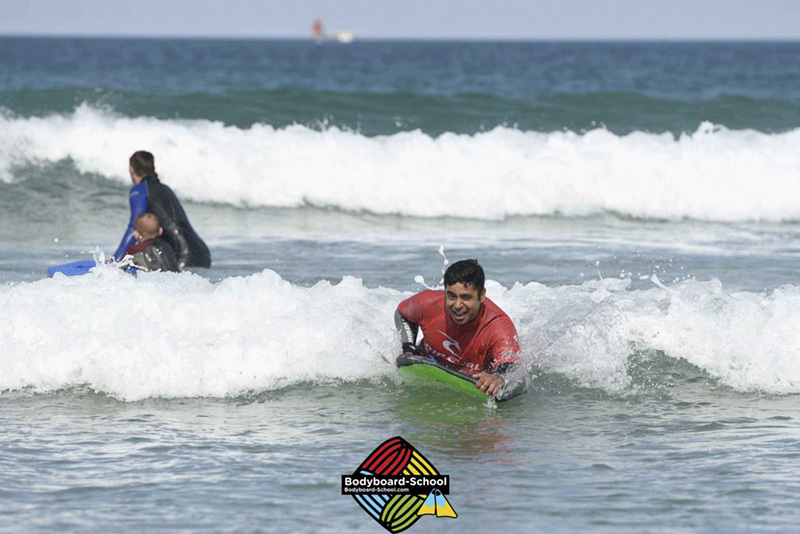 The fact that the boards are light and easy to move around be it when you are transporting them from place to place or of course when using them in the water itself, they are super lightweight! 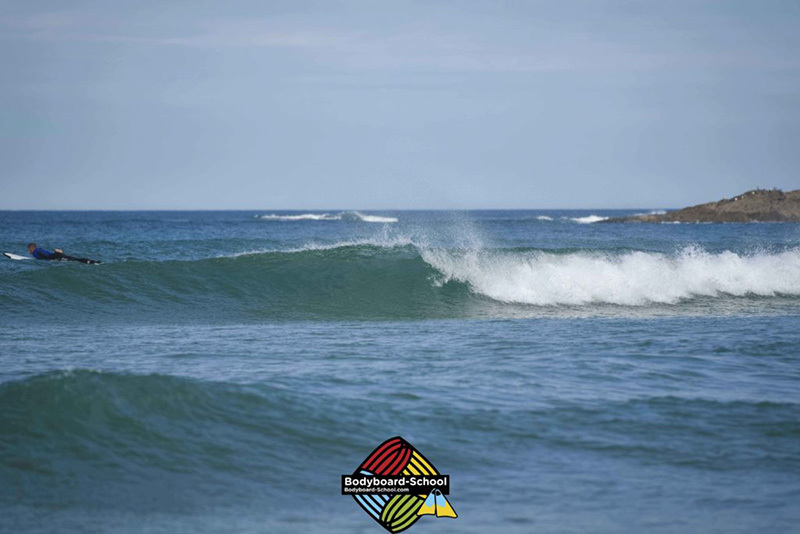 The boards are also soft meaning collisions are not an issue. 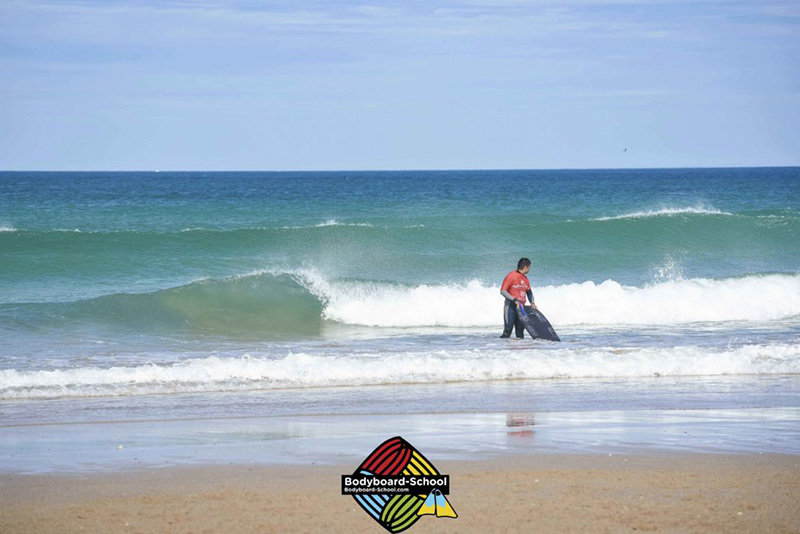 Bodyboarding is a sport that is relatively easy to pick up the basics within a short amount of time. The learning curve is not too steep and you can progress quickly if given the right instruction. 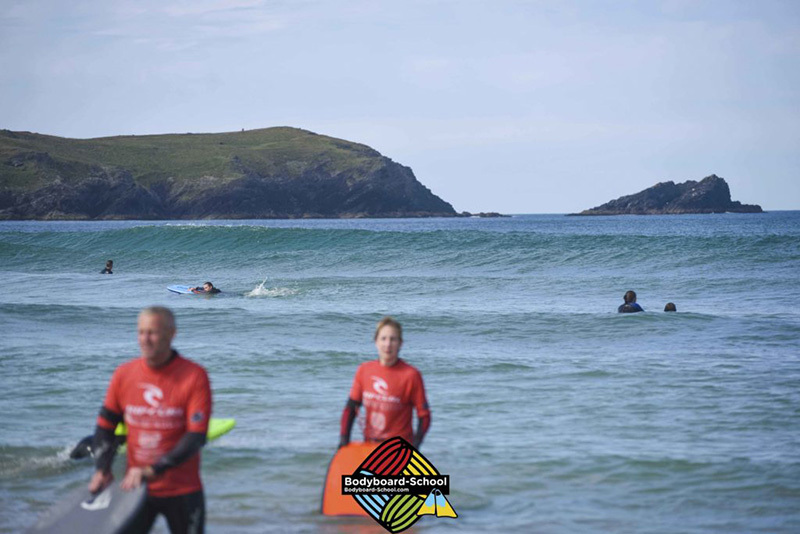 You can spend a lifetime learning new tricks and perfecting your riding but at the same time can guarantee to catch a wave within 5 minutes of your first ever lesson! 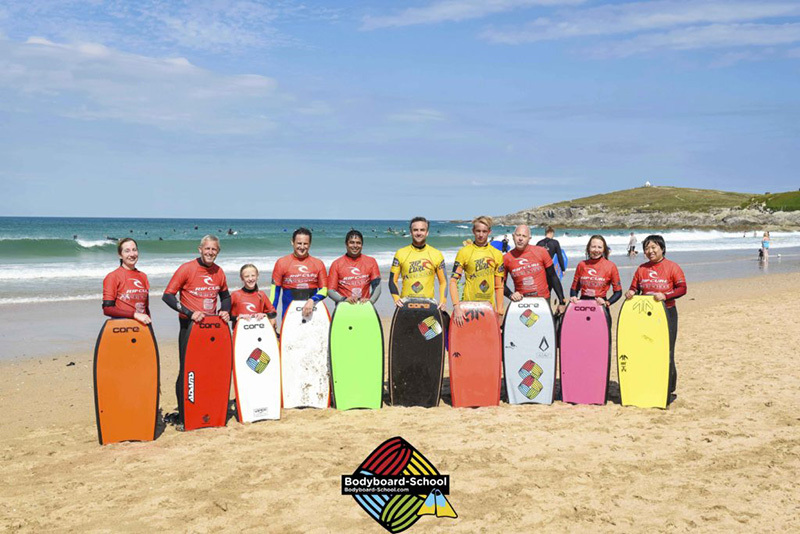 Smiles all round after the first session down at Fistral Beach. 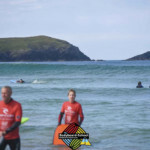 We have got a very busy schedule on the horizon as we head towards the autumn and winter with plenty more coaching weekends in Newquay including our special summer here and our holidays abroad here. Don’t hesitate to pick up the phone if you want to speak to our team on 01637 879571. 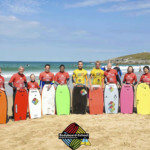 We can’t wait to get back in the water on September the 10th in Newquay and we hope to see you there! 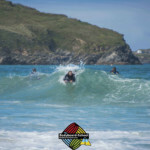 Check out some more pics from the weekend below all taken by Aaron Parsons Photography.